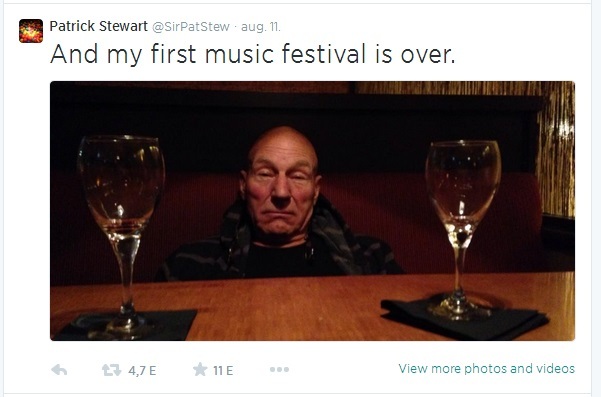 Like Sir Patrick Stewart, I too just attended my first music festival. 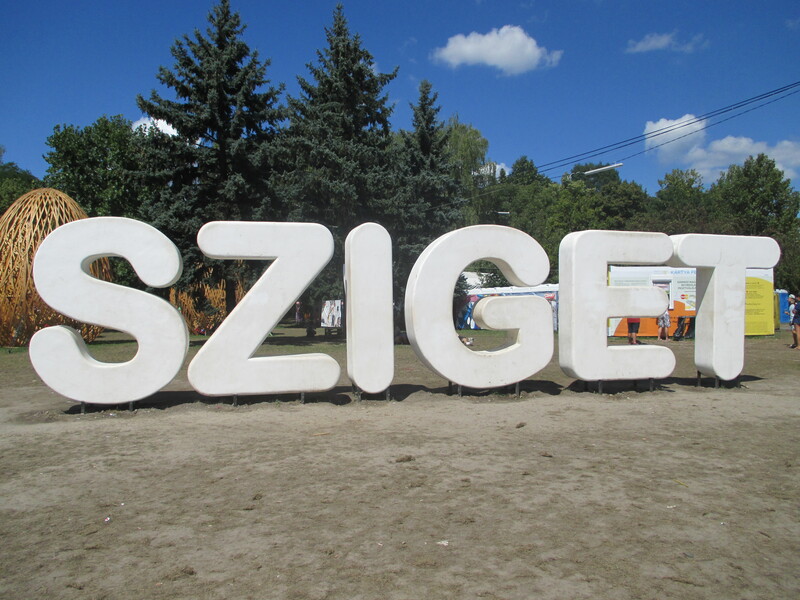 Founded in 1993, Sziget Festival is one of Europe’s largest music festivals. 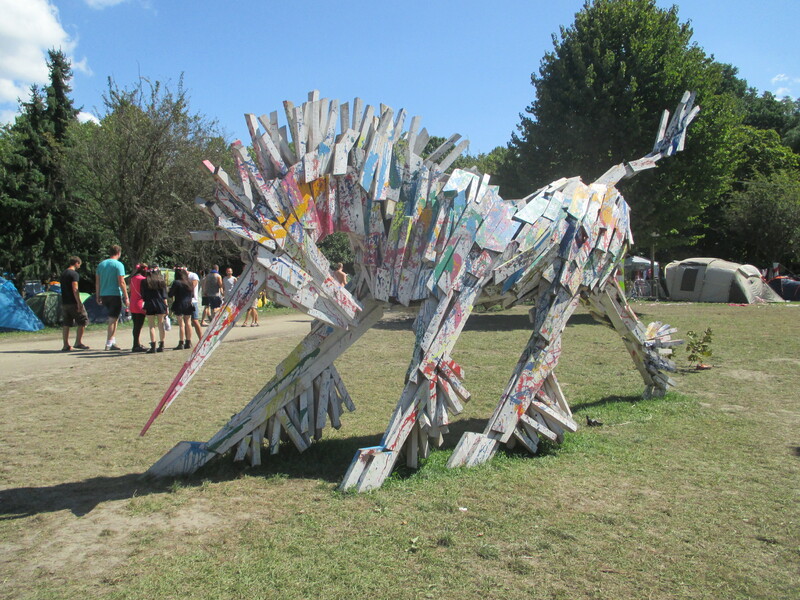 Every August, people from all over the world come to Óbudai-sziget in Budapest to take part in the week-long festivities. 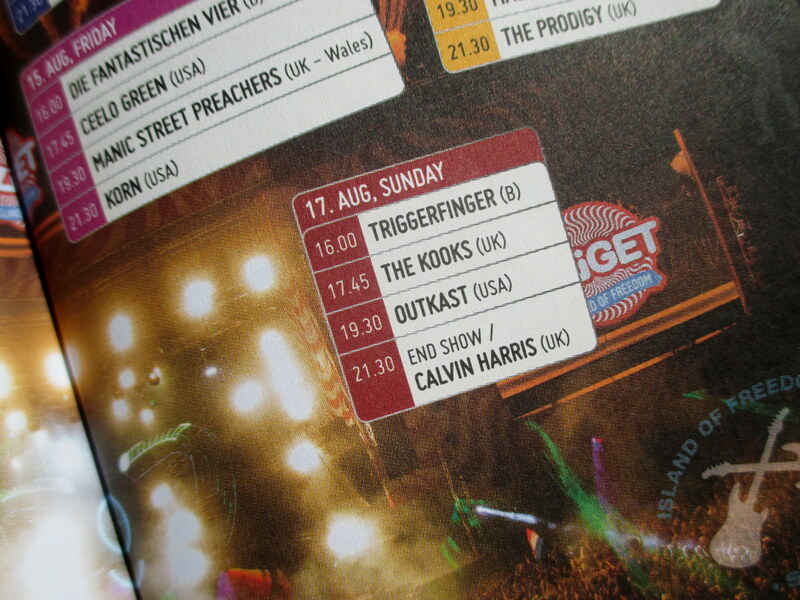 Yesterday my friend Emily and I saw a true trifecta of glory: The Kooks, OutKast, and Calvin Harris. 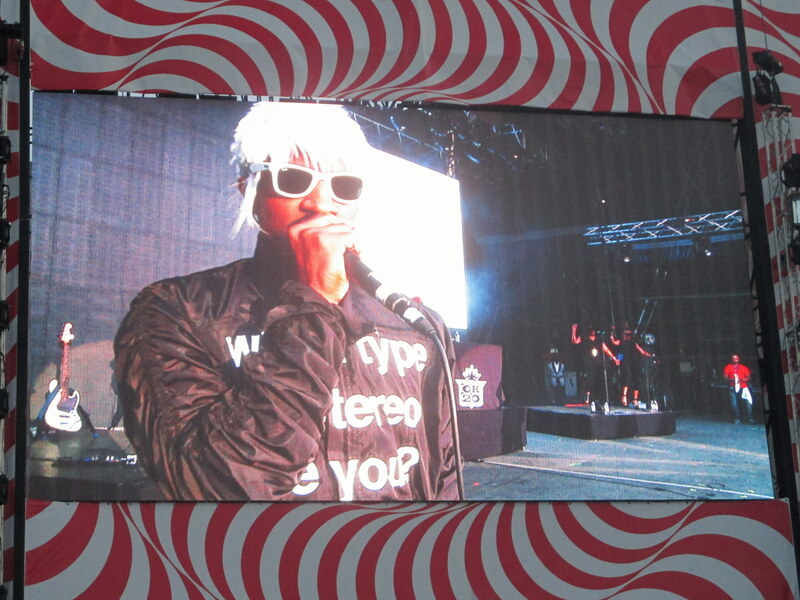 I love all three, but seeing OutKast was the realization of a middle school dream. 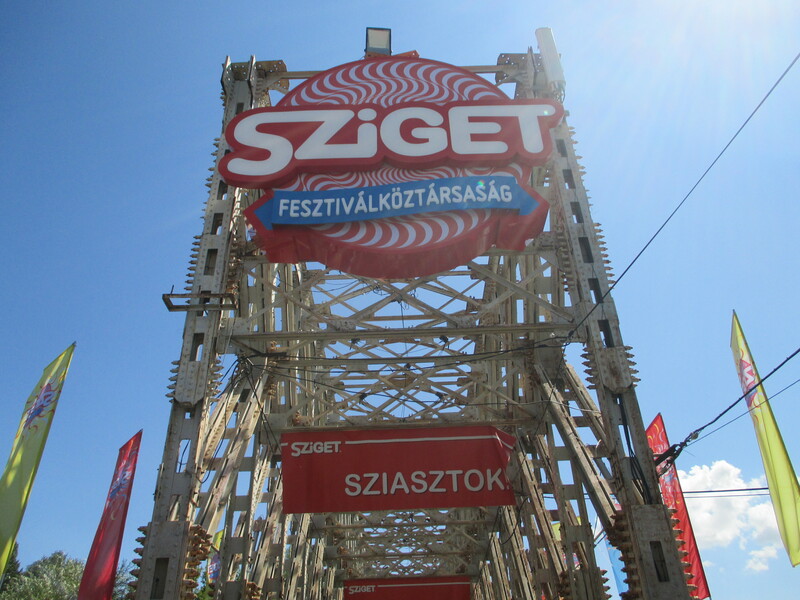 Other performers who came to Sziget this year include: Macklemore & Ryan Lewis, Lily Allen, Bastille, Blink 182, Bombay Bicycle Club, La Roux, A Day to Remember, and Jimmy Eat World. Click here for the full list. I briefly considered bringing my DSLR and dressing cute, but after watching last year’s aftermovie and spraining my right foot (seriously, what is my life?) I decided to bring my compact camera and wear tennis shoes. Sorry if the picture quality is not the best, but after about a few beer showers (apparently it is a thing to throw beer?) I was pleased with my decision. Emily and I arrived around noon to check out the island before the shows started. 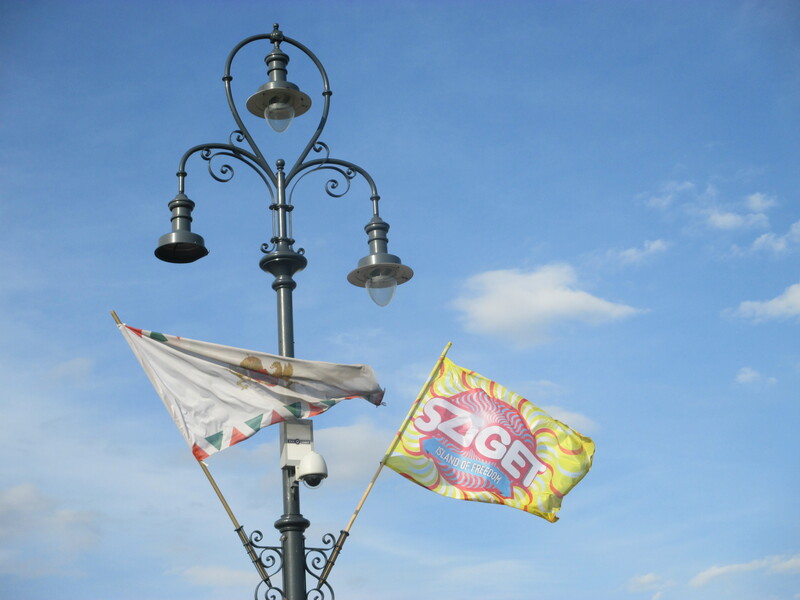 I have been to this island before (I should mention now that “sziget” means “island” in Hungarian), but it had been completely transformed. The decorations and art that littered the premises were absolutely amazing. 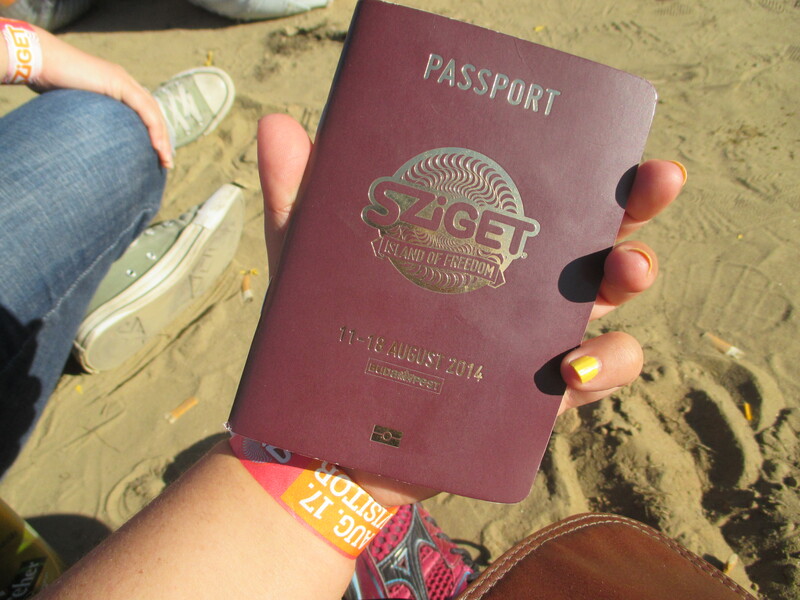 Sziget’s tagline is “The Island of Freedom” and I truly believe that this festival emits just that. 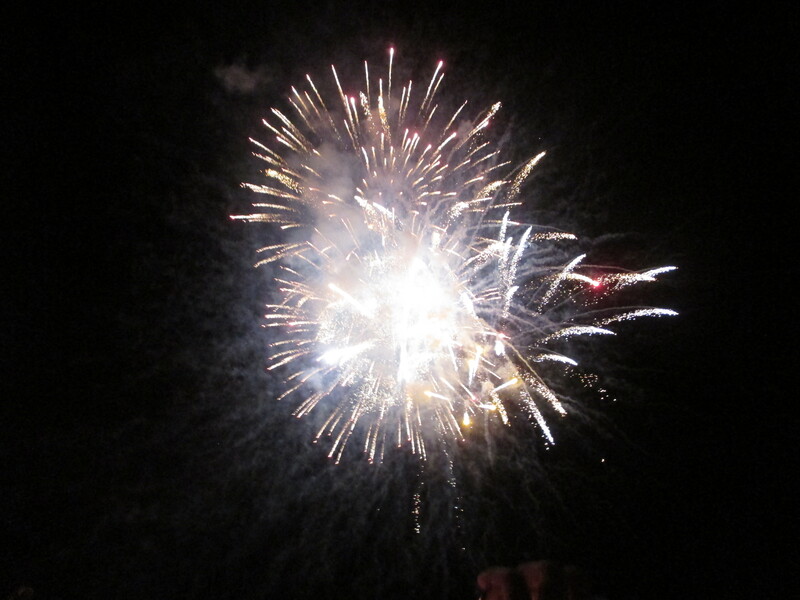 Festival goers were given passports that cleverly had all of the information one needed for the week. Upon participating in an event, one could get a stamp in his/her passport. Emily and I only got one stamp each – we went to the “Before I die…” wall and wrote something. We meandered for a while, then parked ourselves in front of the main stage. During each performance we changed our location, but luckily stood by awesome people each time. I screamed, sang, jumped (with my sprained foot – I somewhat regret that decision today), reeked of beer, and felt alive with thousands upon thousands of people. Flags from various countries waved above us all and it was honestly beautiful seeing how music can bring so many people together. Cliché alert. Right before OutKast came on stage. I cannot believe my summer is almost over. CETP orientation starts this week. 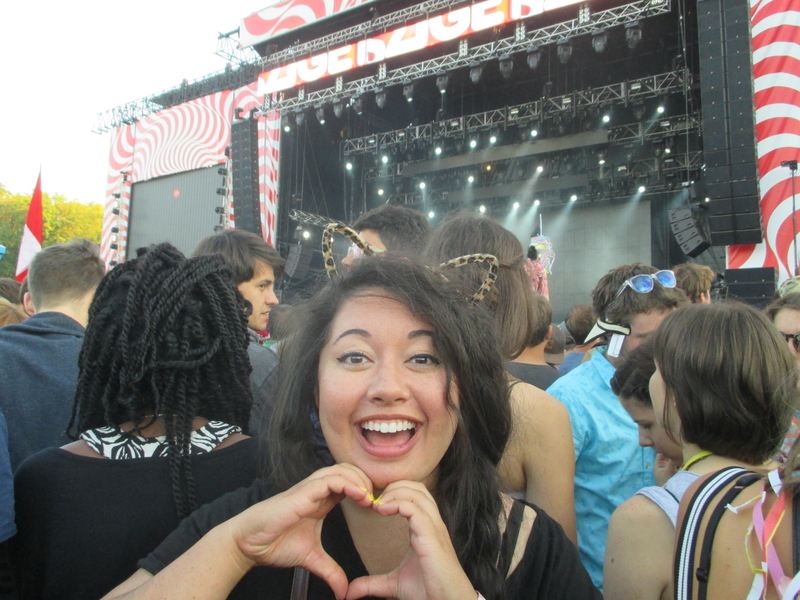 I suppose Sziget Festival was my summer 2014 kiss farewell with a really badass soundtrack. If you are in the area next year from August 10th – 17th, I totally recommend going to this festival. Maybe forego wearing cat ears though… weird people will pet your head. A Lesson From Miss Jennifer: Learn how to walk. Your experience pretty much matches mine, I went on Sunday and I didn’t want to take a DSLR into that environment either. I didn’t realize that you could get stamps for completing activities in the passport. I thought the energy at Calvin Harris was incredible. Lasers, the confetti, it was electric. Highlight of the day for me. I was jealous of everyone I saw with a DSLR until OutKast. I still don’t understand throwing beer, but it was the sign I needed. The stamp idea was cool, but one day is not enough to complete it. And hell yes, it was absolutely mental. Definitely glad I went. Orientation begins next week and you have a sprained foot? Approps.